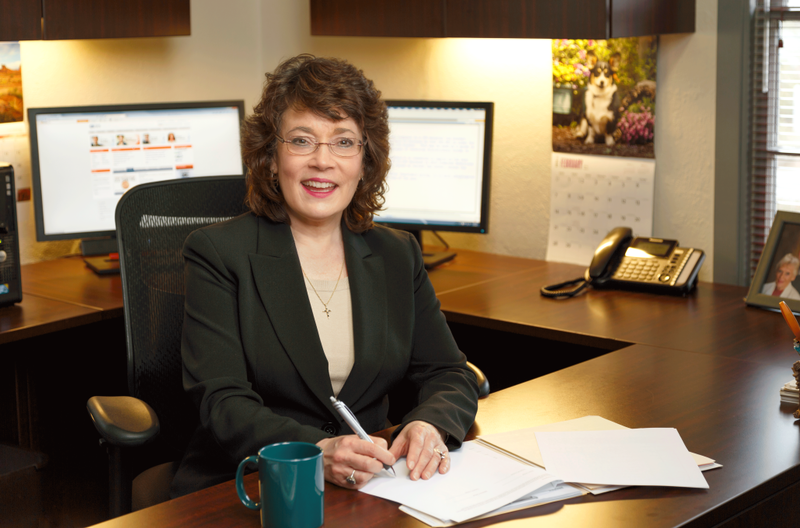 I have been a sole practitioner in Olympia since 1994. I love what I do! Many of my clients come to me for the preparation of both their personal and business income tax returns. I am proud to work with multiple generations from a number of families and family owned businesses. Because I’m a sole practitioner, I have the privilege of working directly with each client. While in this profession the numbers are very important, my greatest joy comes from developing lasting relationships with my clients. Professionalism, integrity, and personal service are the cornerstone of my business. While I regret that mistakes do happen, and for various reasons goals are not always met, every client is always treated with respect, kindness and honesty.